Like smaller banks around the U.S., Tennessee institutions continue to opt for state-based regulators rather than oversight from federal agencies. Tennessee banks are continuing to choose state-based regulators rather than federal authorities having primary oversight. It’s called a charter conversion. 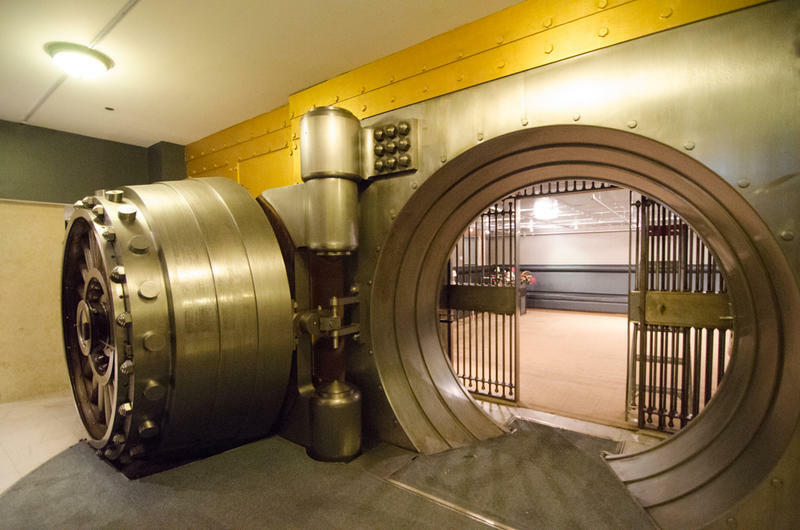 A dozen banks in the last five years dropped their national credentials to become state-chartered in Tennessee. It’s been a nationwide trend ever since the passage of financial reforms following the banking crisis. Tennessee Commissioner of Financial Institutions Greg Gonzales says his bank examiners spend more time with institutions that have a spotty track record, tailoring their approach. “What you don’t want to do is to have one-size-fits-all laws — which a lot of times you get out of Washington — that treat the best and the worst exactly alike,” he says. Gonzales says he’s also more concerned with the economic health of the state than federal regulators might be. "Our mission is, number one, safety and soundness," he says. "But it's also to do it in a way that puts institutions in a great position to contribute to economic progress." Gonzales denies that his office would be any more lenient. But a study out of the University of Chicago found that state regulators consistently went easier on banks than federal authorities like the Office of the Comptroller of the Currency. The latest conversion in Tennessee was in October when Dickson’s First Federal traded in its national charter. The largest state-chartered bank is Pinnacle Financial, which made the switch in 2012. “In this environment of fast-paced regulatory changes and all the uncertainty that surrounds it, I believe there is great value in close contact with regulatory decision makers who can meet face-to-face and who understand the nuances of our markets,” Pinnacle CEO Terry Turner said at the time. Four major banks — Citicorp, JPMorgan Chase, Barclays and the Royal Bank of Scotland — have agreed to plead guilty to currency manipulation and pay over $5 billion in fines. Officials say that traders from the banks, who allegedly called themselves "the cartel," used secret codes to manipulate the exchange rate between U.S. dollars and Euros. Meanwhile, the Justice Department has taken the unusual step of tossing out what's called a deferred prosecution agreement against a fifth bank. 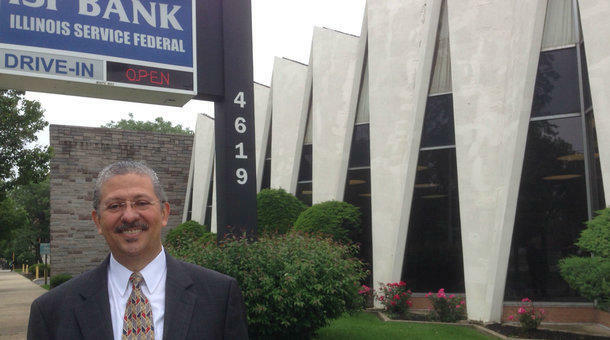 Just three years ago, Chicago had four black-owned banks. Now there are two, and regulators have told one of them — Illinois Service Federal Savings and Loan— to raise more capital or risk a shutdown. The decline is part of a national trend. 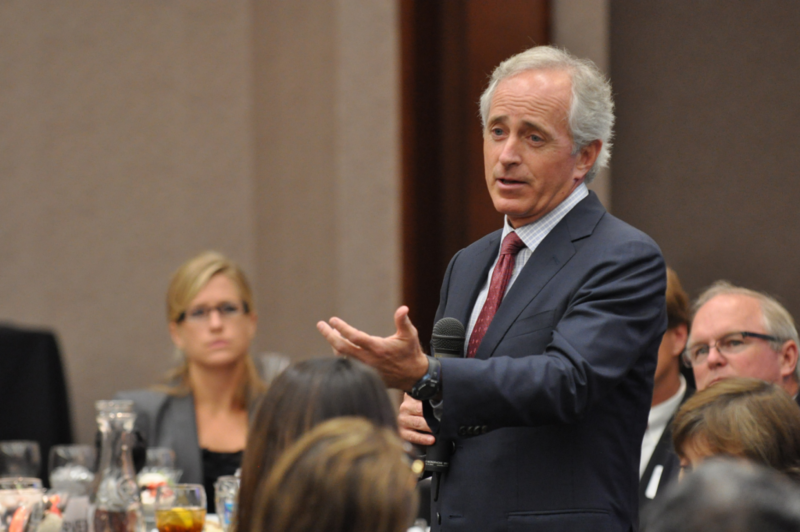 Tennessee Sen. Bob Corker’s name comes up a lot, sometimes in surprising contexts. For instance, during the recent Insure Tennessee debate, when some of the senator’s own words were used to attack Gov. Bill Haslam’s health plan. Long before Insure Tennessee, Corker had accused states of using “gimmicks” to fund Medicaid. That blunt talk came back to bite him, as critics pointed out that Insure Tennessee rested on one of those very techniques. A tough spot, politically. But Corker shrugs it off. 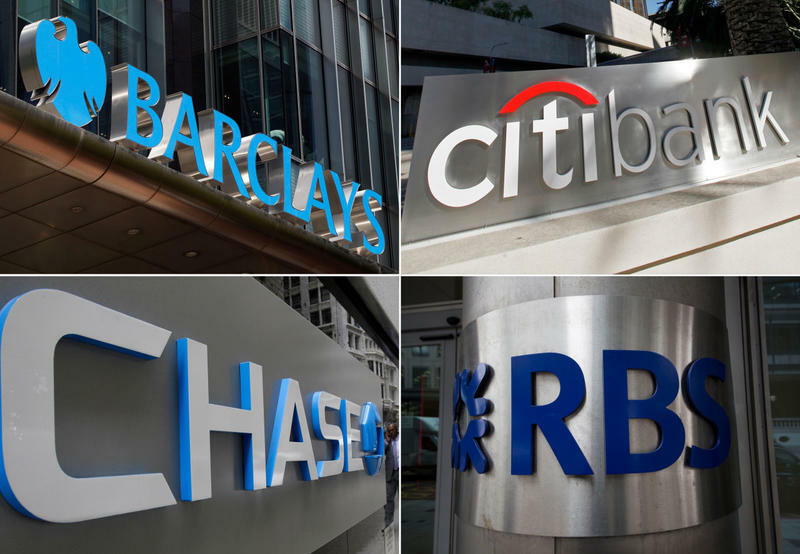 JPMorgan Chase, Barclays, Royal Bank of Scotland Group, Citigroup and UBS have agreed to plead guilty to criminal charges and pay more than $5 billion in total penalties relating to a U.S. investigation into whether the banks manipulated foreign currency rates. The fines are on top of more than $4 billion in penalties that many of the same banks paid in November over similar charges. Matt Klein of the Financial Times joins Here & Now’s Jeremy Hobson with details.